Vibration can loosen all bolted joints. 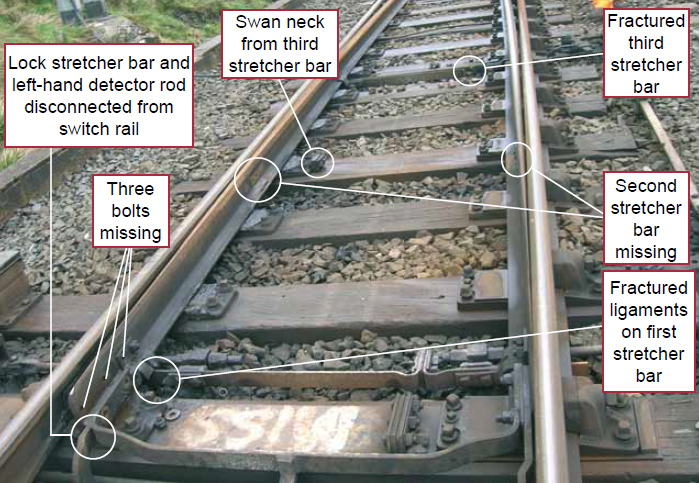 The Railways are a challenging environment, and the loosening of fasteners can have catastrophic results. For decades the railways of the world have struggled with this problem. Some solutions have proved to be better than others. Increased frequency of inspection and maintenance is not a cost-effective solution. 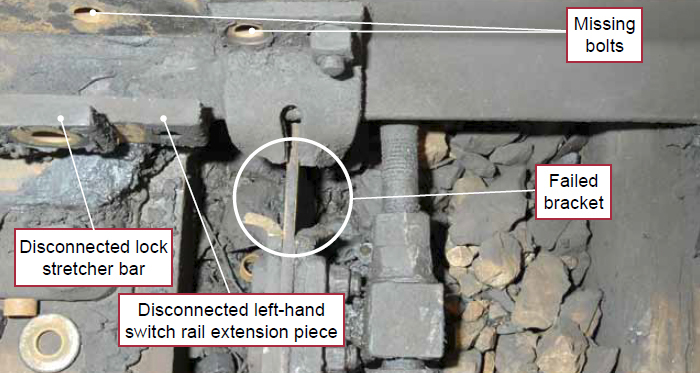 Japanese Railways and Network Rail have specified that Hardlock Nuts be fitted as a solution to loosening, eliminating broken bolts and missing fasteners. More applications are being identified and the problems are being solved by using Hardlock Nuts. Vibration can affect a whole range of applications causing multiple failures, as illustrated in the images opposite.